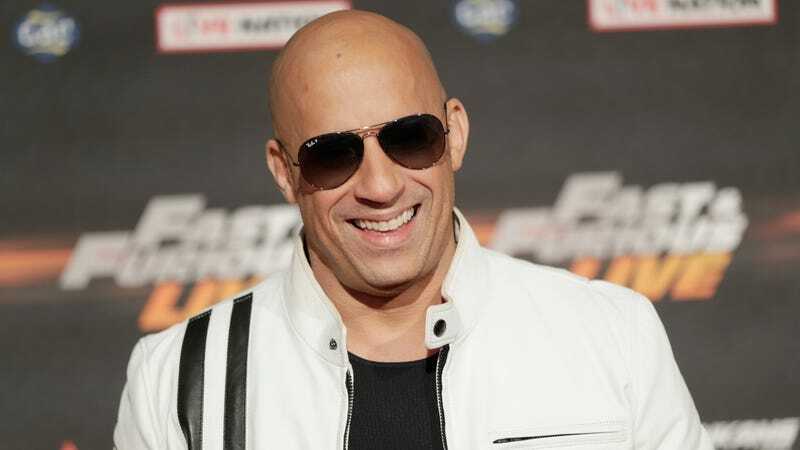 Vin Diesel at the “Fast and Furious Live” premiere. 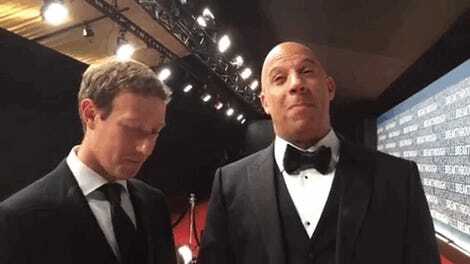 Diesel and Cameron appeared together in a video posted to Instagram announcing the star’s impending arrival to the world of Pandora; unsurprisingly, the nature of his role has yet to be described. Diesel explained that Cameron’s a director he’s always wanted to work with, and Cameron, for his part, seemed quite stoked to be in Diesel’s presence. Your guess is as good as anyone’s as to what James Cameron’s Avatar sequels are going to be about exactly, or whether the last two installments of the franchise are actually going to make it into theaters (Cameron has said that their existence depends on the success of Avatar 2 and Avatar 3). But for those of you out there who are still jonesing for more Runs With Wolves, but in space, it seems as if production’s chugging along smoothly. Avatar 2 is slated to hit theaters December 18, 2020, with Avatar 3 following in December 17, 2021.